The national dog of Cuba, Havanese have fun personalities — which makes up for their high-maintenance coats. The Havanese has the distinction of being the only dog breed native to Cuba and, unsurprisingly, it is the country’s national dog. Characteristics include large, almond-shaped brown eyes, broad and folded ears, and a high-set tail that is well feathered and lies on the back or to the side. The double coat is soft and wavy — and comes in 16 colors. Records from the early 1500s mentioned these dogs may have been brought to Cuba from the island of Tenerife, according to ship logs. At the time, Tenerife was the only port allowed to trade with Cuba. The Havanese has also been called the Havana silk dog and the Spanish silk poodle. The dogs became popular after they were exported to several European countries in the mid-1700s. The American Kennel Club (AKC) has asserted that all Havanese in the world can be traced back to 11 dogs. The breed became popular in the United States in the late 1970s, and the AKC recognized it in 1996. Havanese are affectionate and playful. They’re intelligent and therefore easy to train. They can be sensitive to harsh training, so positive reinforcement methods are encouraged. Havenese don’t bark much, but they’re good watch dogs. They become attached to family members and get along with children and other pets. Luckily for their humans, they enjoy obedience, training, agility and therapy work. MEDIUM: Havanese may be small, but they are active. Walk yours twice a day and provide exercise and play when possible. Because these dogs are active indoors, they can thrive in apartments. HIGH: The Havanese coat sheds little, but how much grooming you’ll do depends on your dog’s coat. Longer coats require much more time and attention. If you cord the coat, maintenance will become easier after the cords are established (a corded coat doesn’t require brushing). 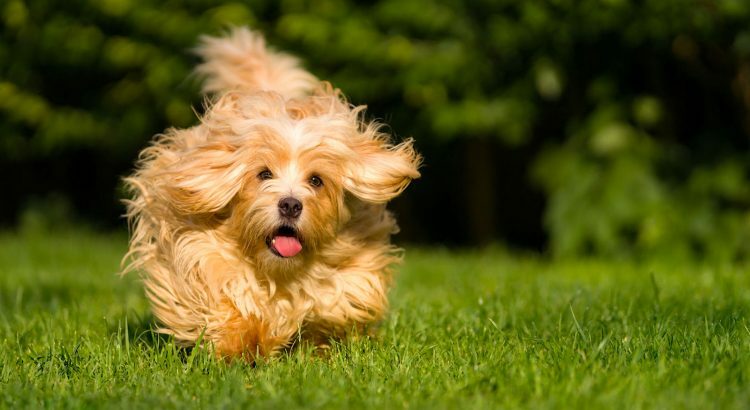 If your Havanese has a coat that isn’t corded, you will need to brush several times per week. Trim the hair between the paw pads. Also, clean the ears cleaned weekly. 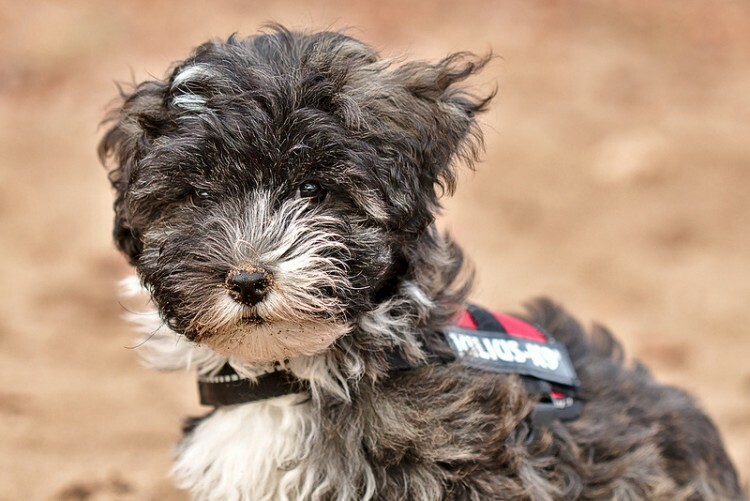 Some Havanese are born with a short coat. They are called Shavanese, and their coats will shed. 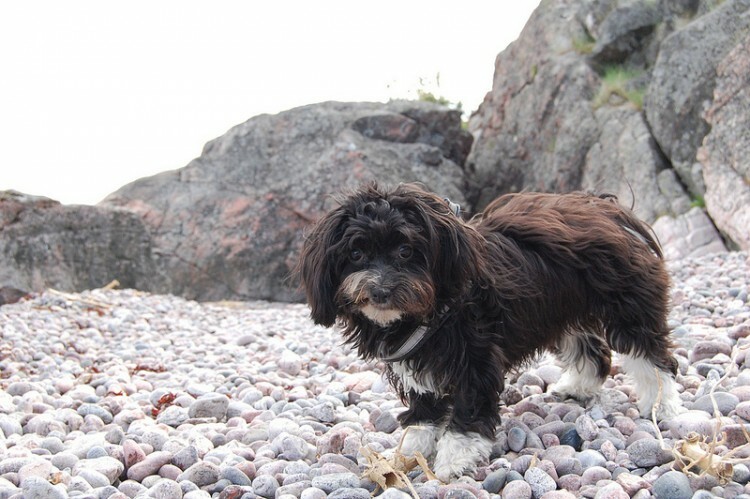 Mixed and purebred Havanese should be easy to find in shelters and rescues. 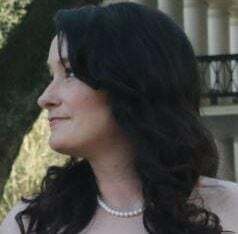 If you contact breeders, make sure they are reputable. It’s imperative that the breeder have health reports — eye, hip, thyroid, cardiac and Legg-Calvé-Perthes screenings — for the parent dogs.